“We are very proud that in supporting this event, we not only put South Africa on the map, but also raised R100 000 for the respective charities, namely the Save Foundation, the Virgin Unite and Snow-Camp,” he added. The Virgin Kitesurfing Amanda event was launched in the United Kingdom in 2013 and led off by Sir Richard Branson. 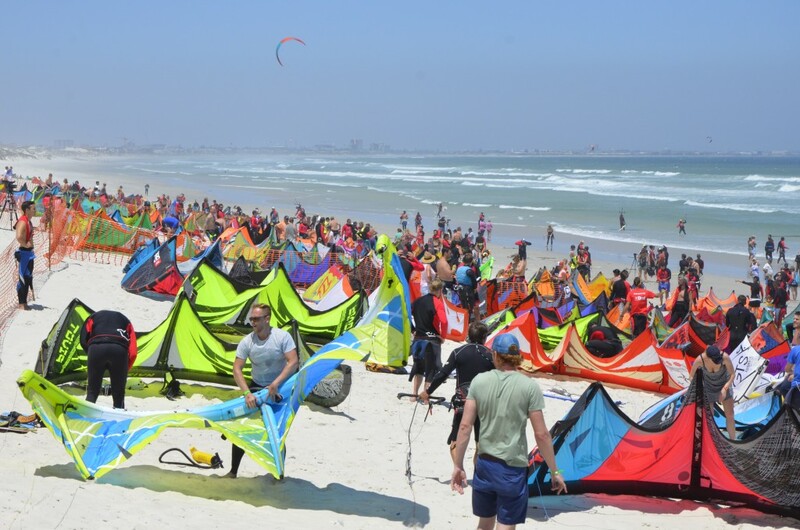 The event first set a new World Record for ‘The Largest Parade of Kitesurfers’ and raised £70,000 for charity. 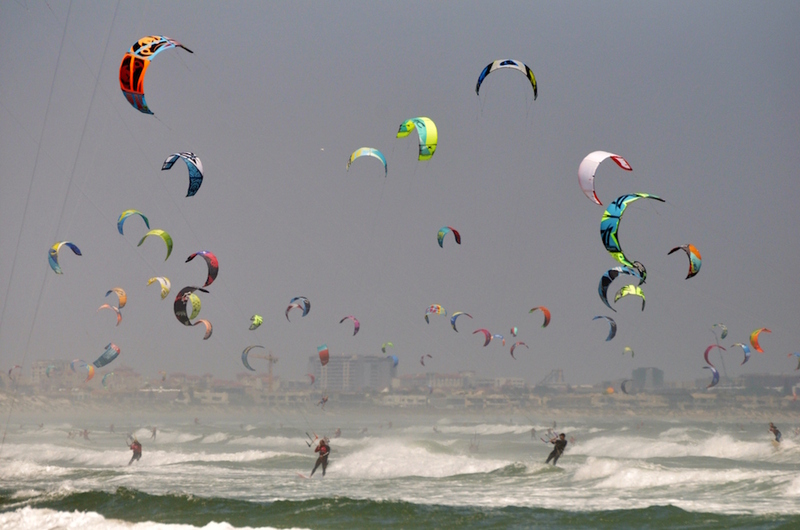 In 2014 the Virgin Kitesurfing Armada Spain broke the record with 352 participants. Sir Richard Branson congratulated the team for setting another World Record in Cape Town.